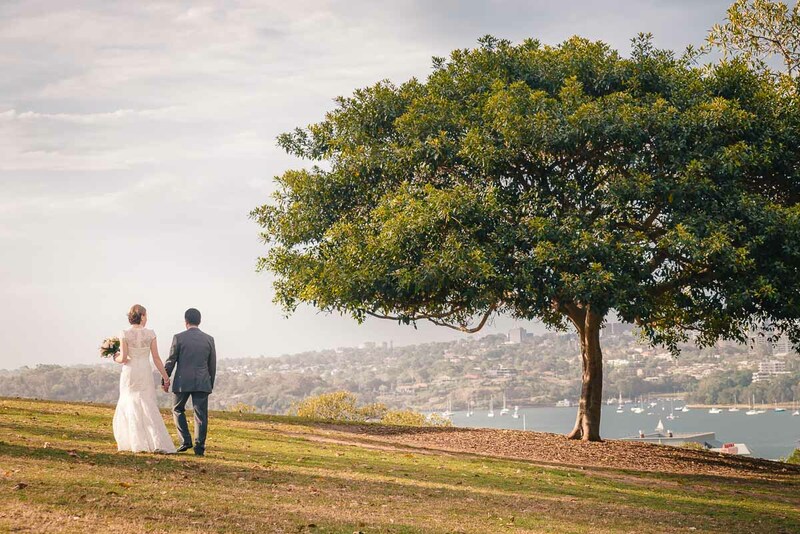 The Mustard Seed Uniting Church is this couple's local community church, a rustic landmark on the quiet end of Pyrmont. It was an intimate ceremony where they felt right at home. After some post wedding photos at Observatory Hill, the reception was at The Star Room, located at the top of Imax theatre, Darling Harbour. Those panoramic floor to ceiling windows look spectacular and it was the perfect romantic vantage point for the Darling Harbour fireworks. There was a notable appearance by the giant rubber duck... no, the wine is not making you see things!